In 2010, it was decided to have two speakers for the lecture on justice re-investment: one from a broad national perspective and another focused on a local level. On 4 November 2010, the annual lecture was shared between Mick Gooda, Aboriginal and Torres Strait Island Commissioner, and Brendan Church, from the ACT Aboriginal Justice Centre. 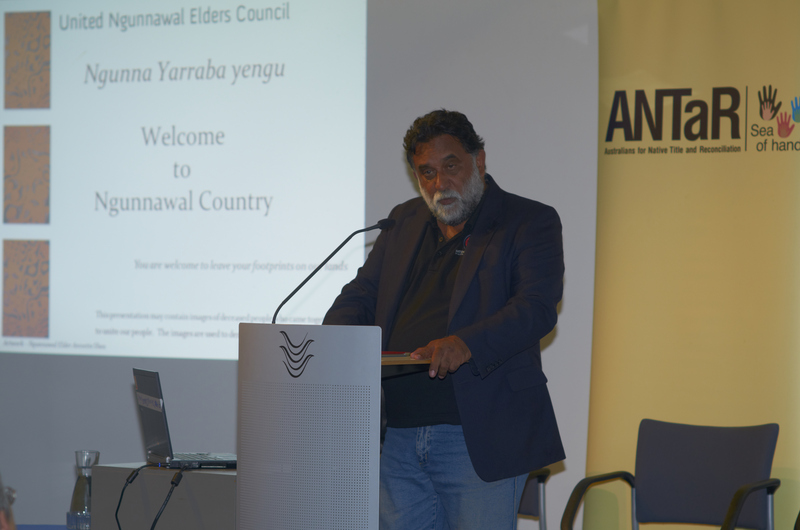 The lecture highlighted that 2011 marked the 20th anniversary of the Aboriginal Deaths in Custody Report.